Virtual reality without the hefty price tag. Make your favourite games and movies your reality and find a new escape with the Kogan Virtual Reality Headset. It’s so easy to escape into your own private, fully immersive 3D landscape with the Kogan Virtual Reality Headset. 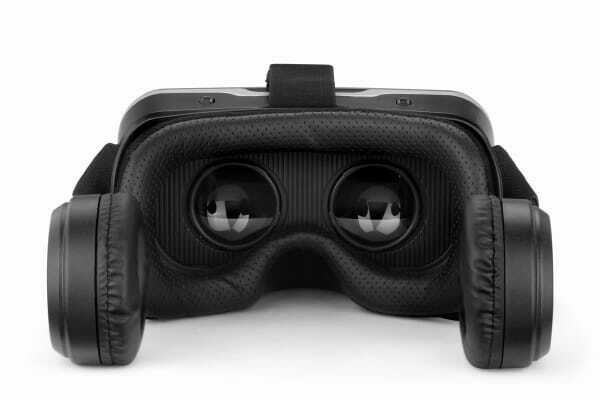 Simply download 3D split screen videos or apps with VR capabilities to your smartphone, pop it into the headset via the removable panel, and you’re ready to be transported to another world. 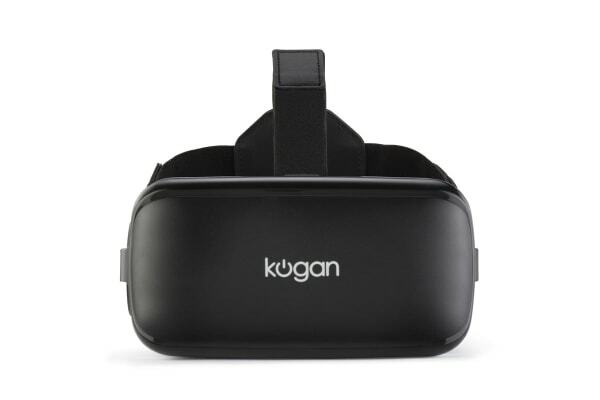 The Kogan Virtual Reality Headset supports smartphone screens between 3.5” and 5.7”, offering a realistic 100 degree field of vision to minimise distortion and maximise the crystal-clear immersion brought to you through the 40mm PMM Optical Resin Lens. The device has touch controls and a multi-function button to play/pause, skip, and adjust volume and pupil and focal distance. You can even accept or reject phone calls while the headset is in use! 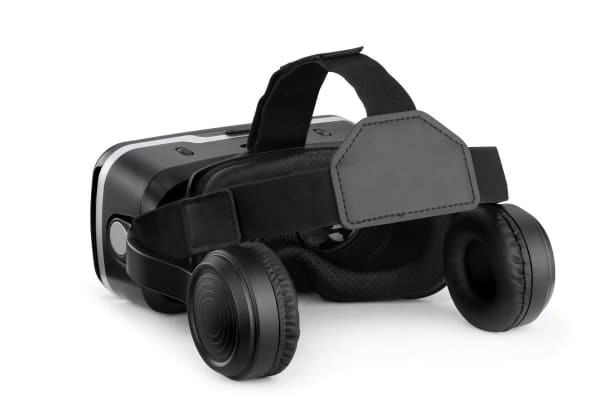 The lightweight design features secure straps, built-in headphones and comfortable padding, so that nothing breaks the illusion of your new reality. This device is fully immersive so please ensure you are in a safe location prior to using, and do not attempt to perform ANY other tasks while the headset is in use.